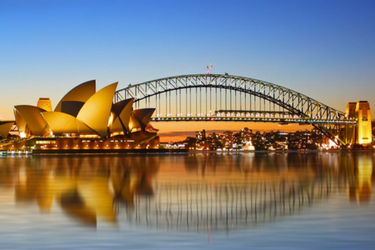 Customers who download the app are greeted with a host of great awards, from partners such as Event Cinemas, Flight Centre, Ticketek, Lorna Jane, Hungry Jacks and more. YouiRewards app is available to download through the Google Play and Apple App Stores. 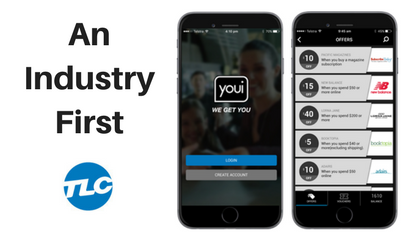 Youi CEO Danie Matthee praised the campaign, saying "The delivery of a mobile rewards program that provides benefits to customers based on their insurance premiums is an industry first and something we are extremely proud of." The campaign is clearly off to a great start, and is positioned to make its mark in the auto insurance category.